Children's rights, lone motherhood and the breakdown of families are all issues at the forefront of current social debate in the West, with little agreement on what constitutes good parenting, or how the needs of both mother and child are best met. The feminist contribution to this debate is particularly important in keeping in view the diverse identities of all those who provide mothering. The psychoanalytic contribution is often undervalued and misunderstood. 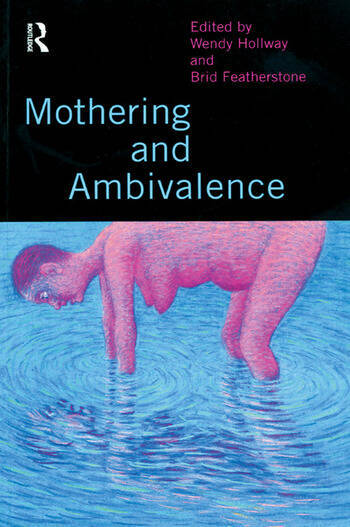 Mothering and Ambivalence brings together authors from therapeutic, academic and social work backgrounds to discuss dependency, anxiety and gender relations within families. Drawing on extensive professional experience the contributors combine a psychoanalytic and feminist approach to mothering which transcends the polarized and simplistic political debate about women's and children's needs. They also show how such an approach can inform and improve professional practice.